Didn’t Juventus pay attention? Haven’t they seen this team before? Where are the lessons learned from the debacle in the first leg of the last round against Atletico Madrid? 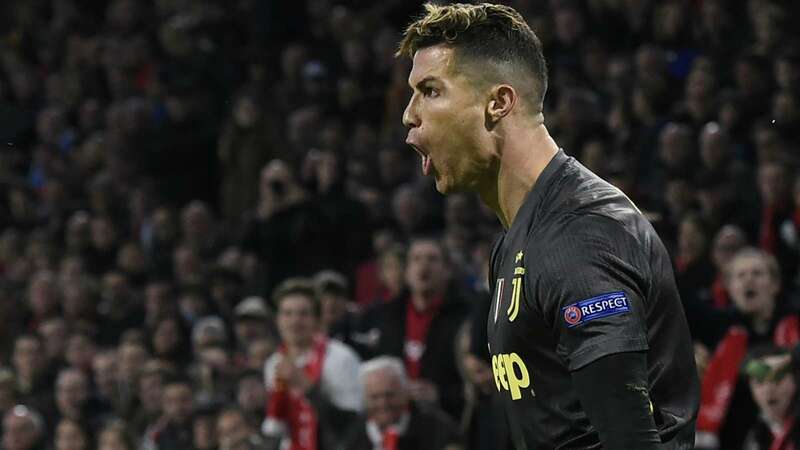 Juve may well have signed Cristiano Ronaldo to win them the Champions Leagueand they have him to thank for simply having something to work off for the second leg against Ajax next week, after netting a header with their only shot on target in a 1-1 draw in Amsterdam.